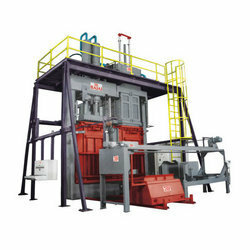 We are leading supplier of Up Packing Bale Press. Note: Technical details can be varied according to the model. Weight of Machine	 3.5 Tons approx. 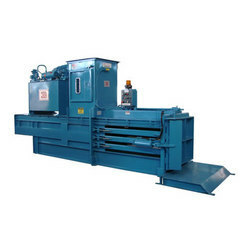 We are offering a premier quality Horizontal Baling Press with a 40 HP Hydraulic Power Unit and a standard operating pressure of 2700 PSI. 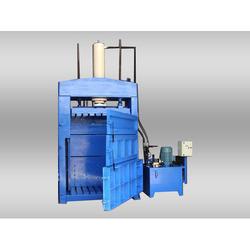 It comprises a 7- inch bore Industrial Grade Compression Cylinder for baling biomass and textile waste. 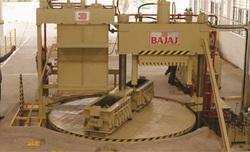 We also supply higher or lower pressure press as per client directives. Moreover, these are available in various models as per the requirements of our clients. Production Capacity 30-35 Bales/Hr. 15-18 Bales/Hr. & 20-22 Bales/Hr. 8 Bales/Hr. Looking for Cotton Bailing Press ?